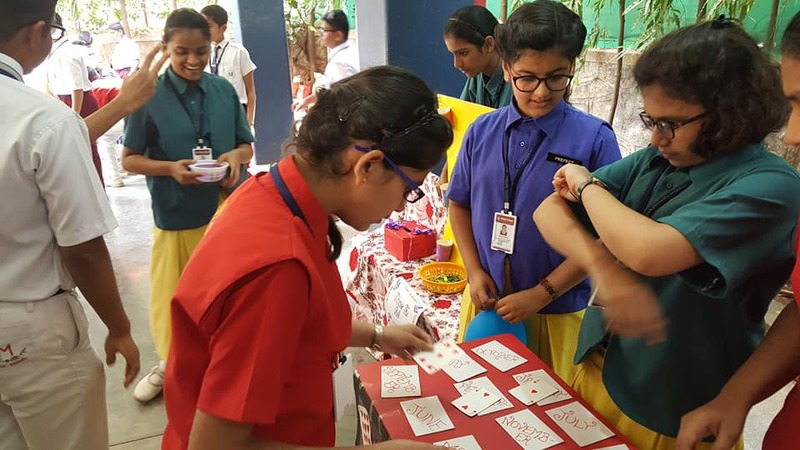 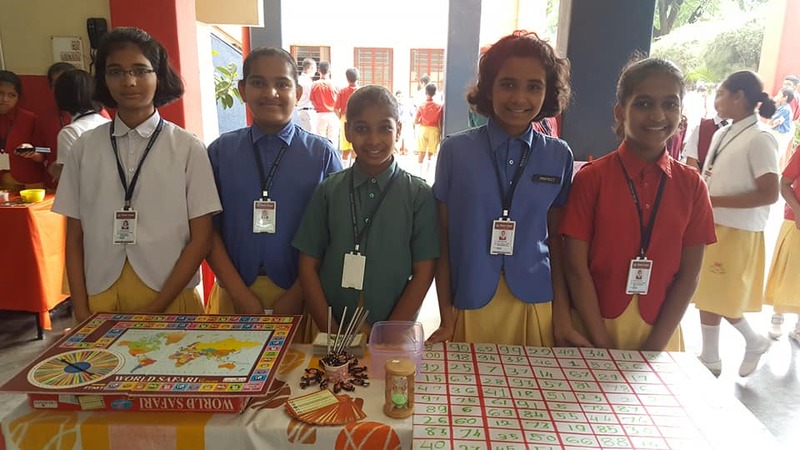 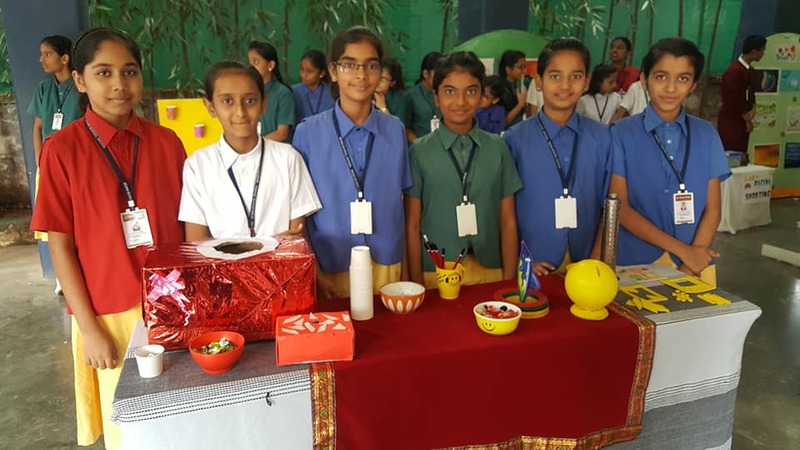 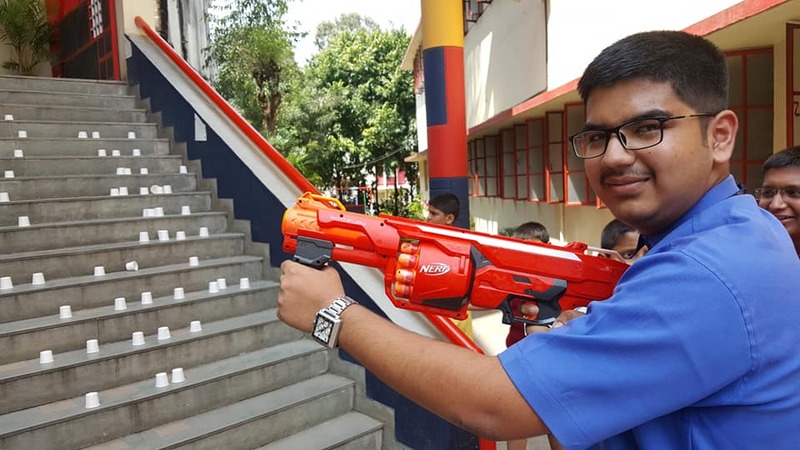 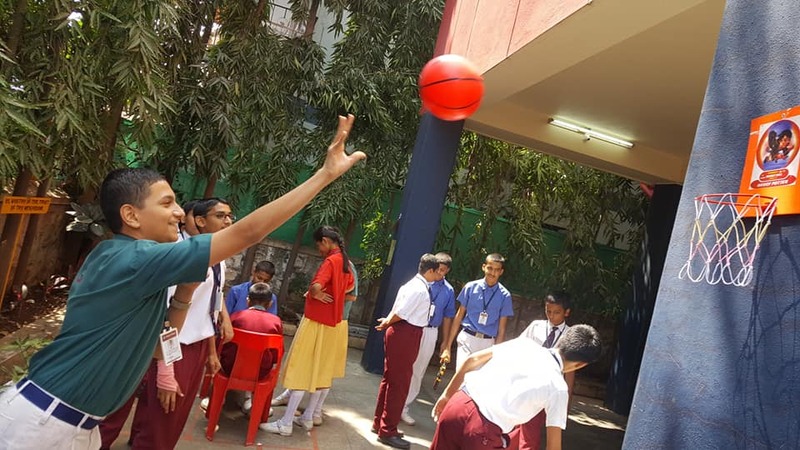 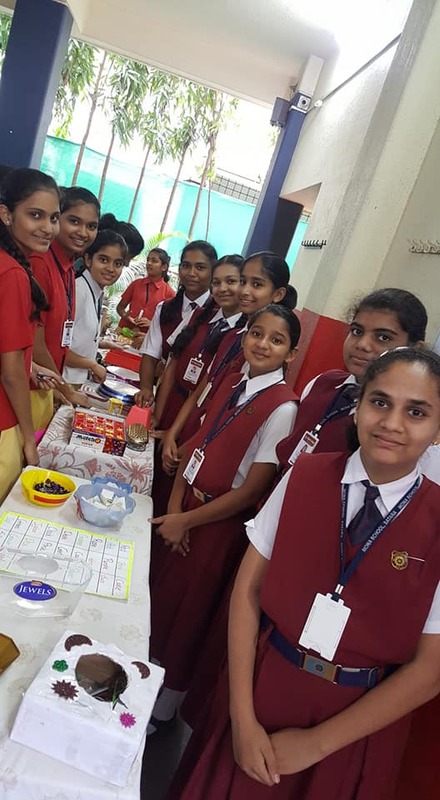 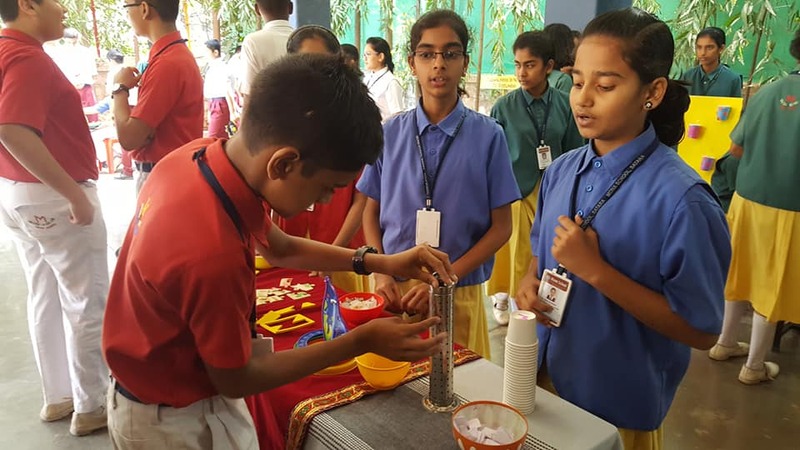 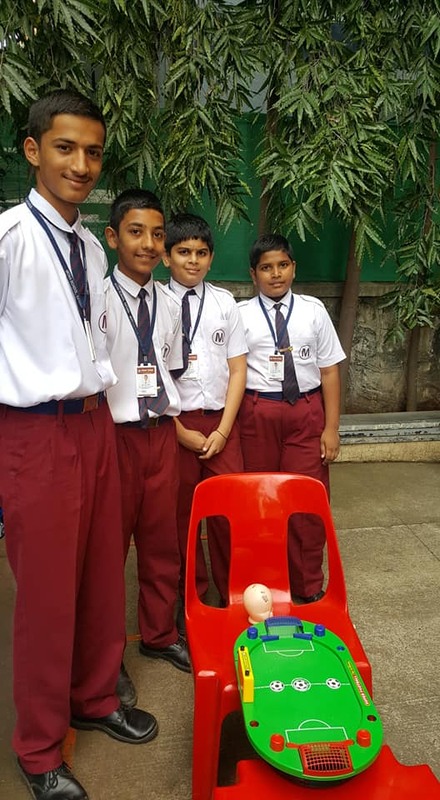 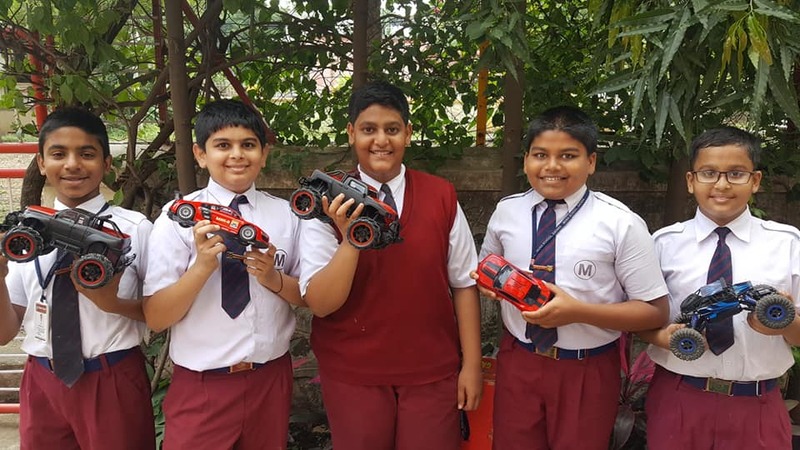 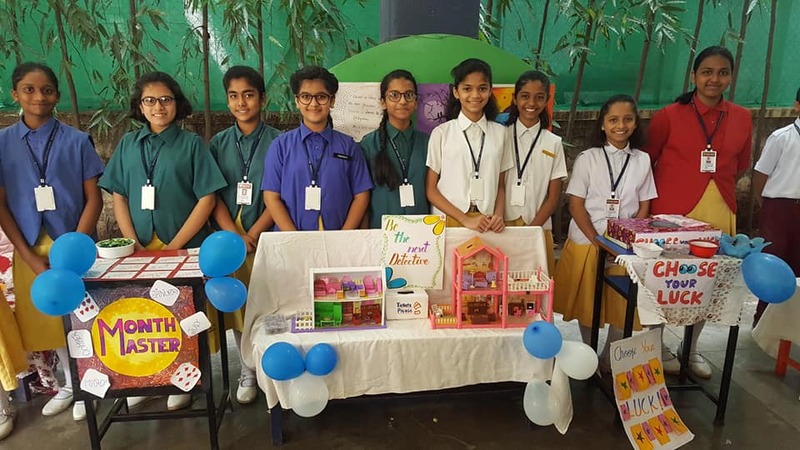 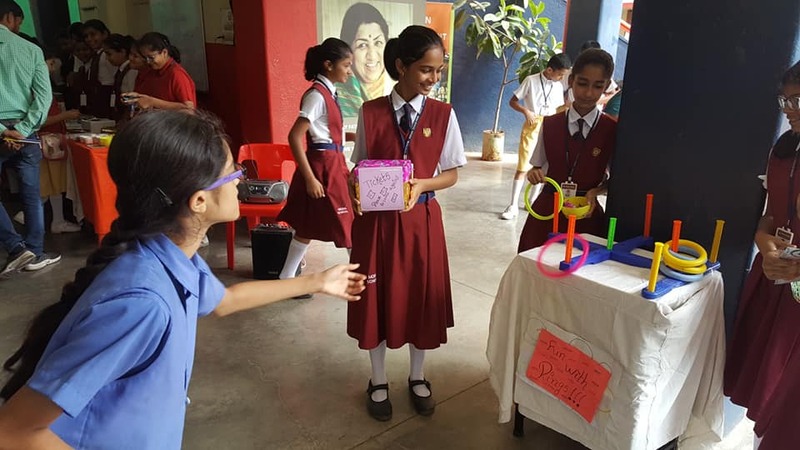 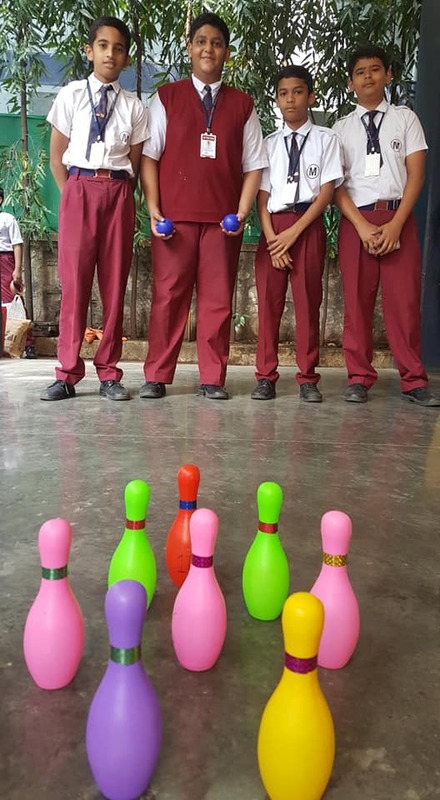 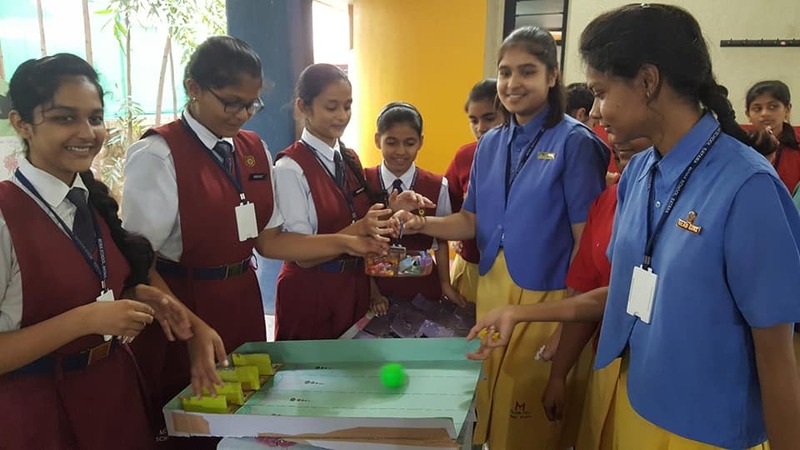 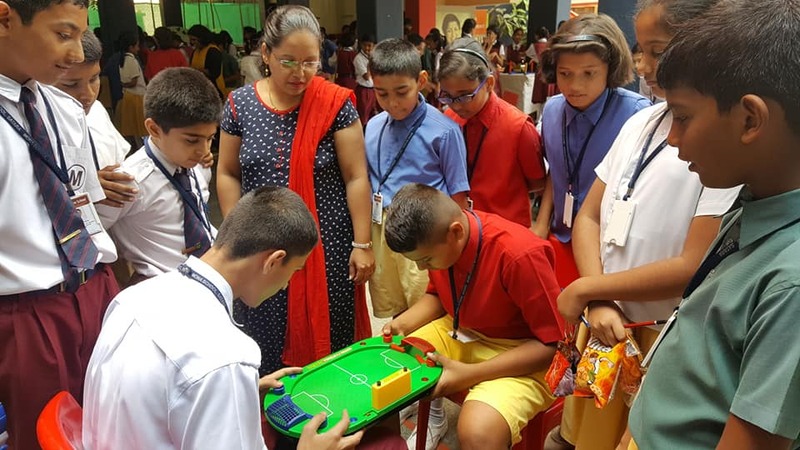 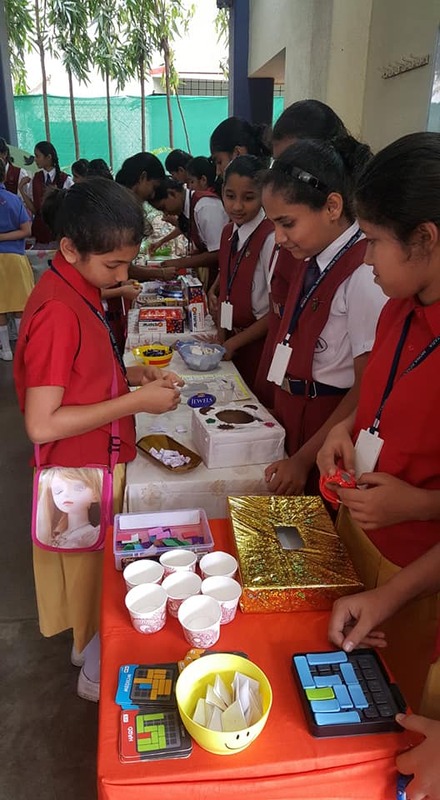 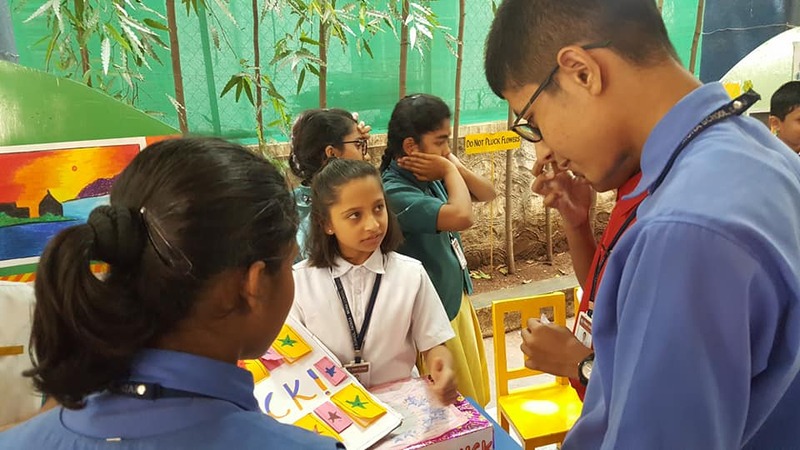 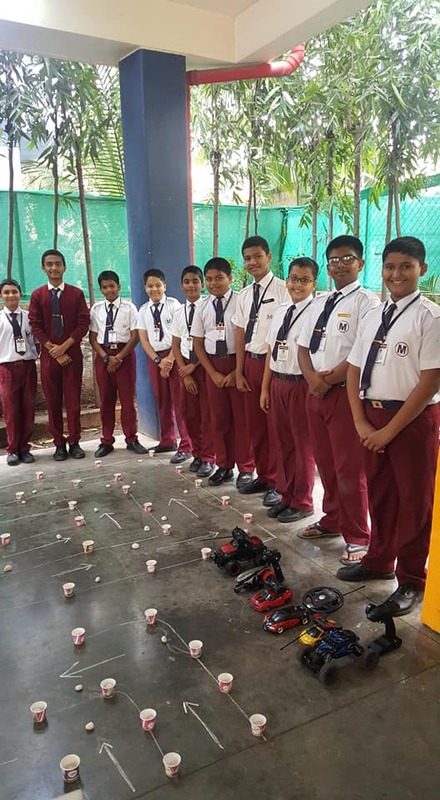 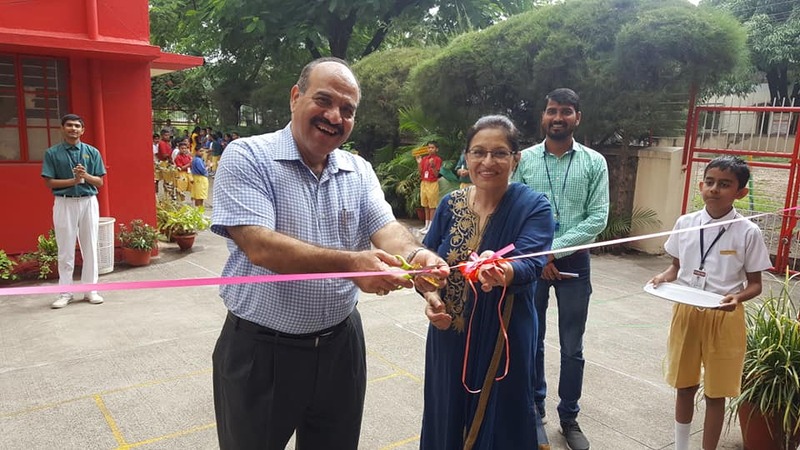 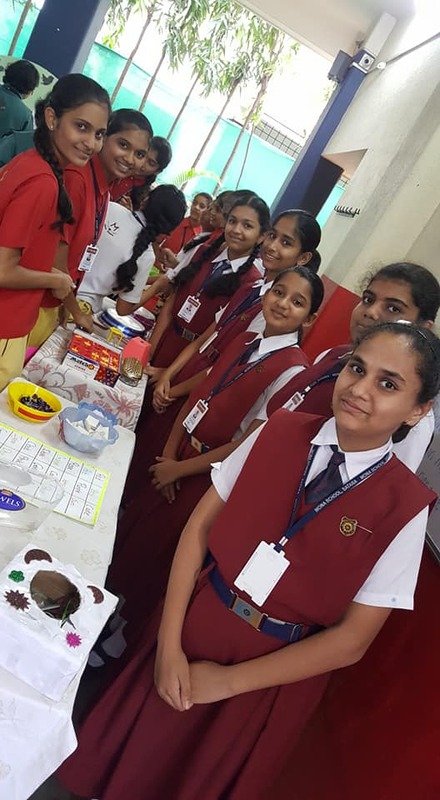 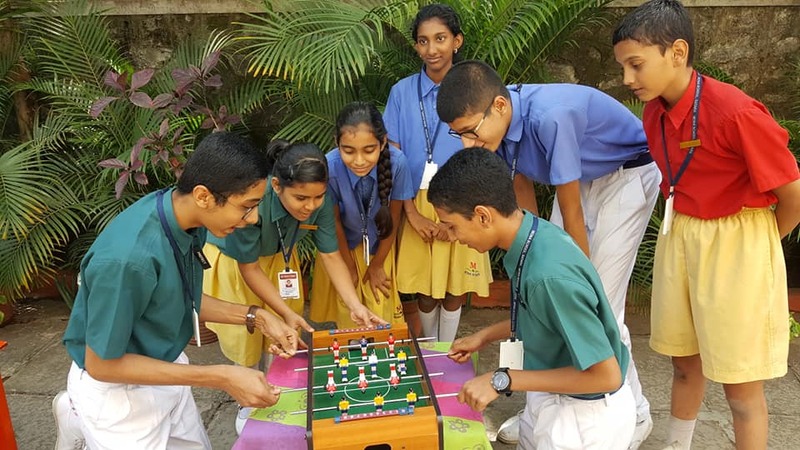 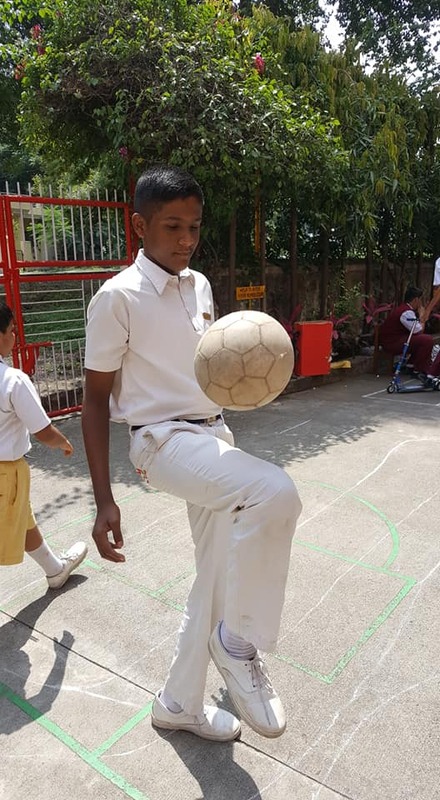 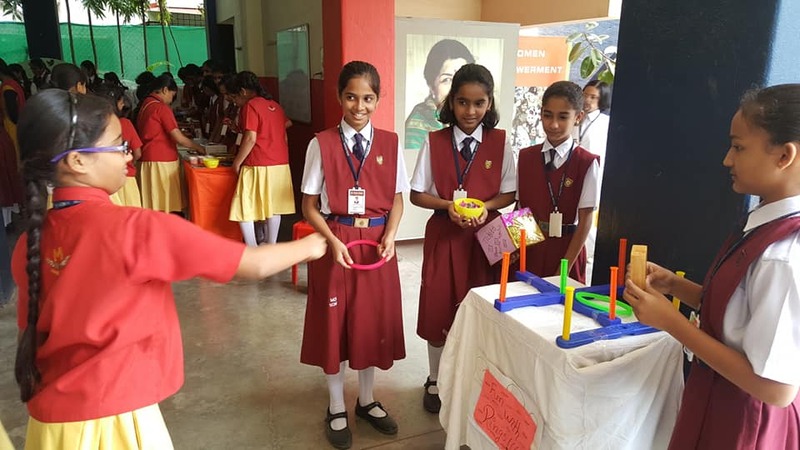 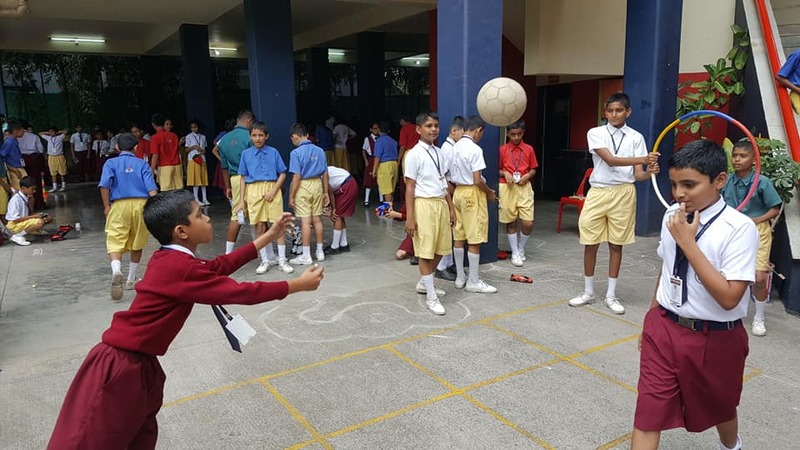 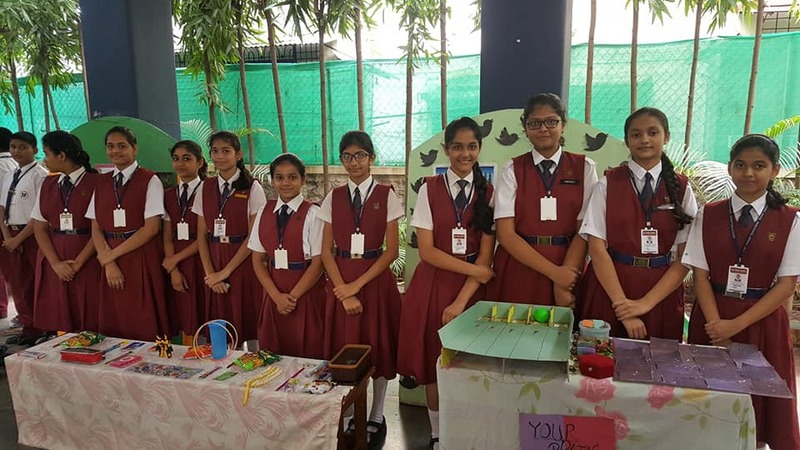 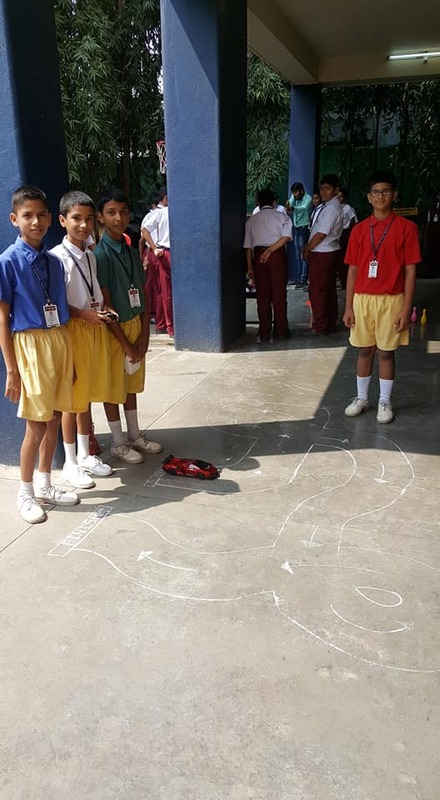 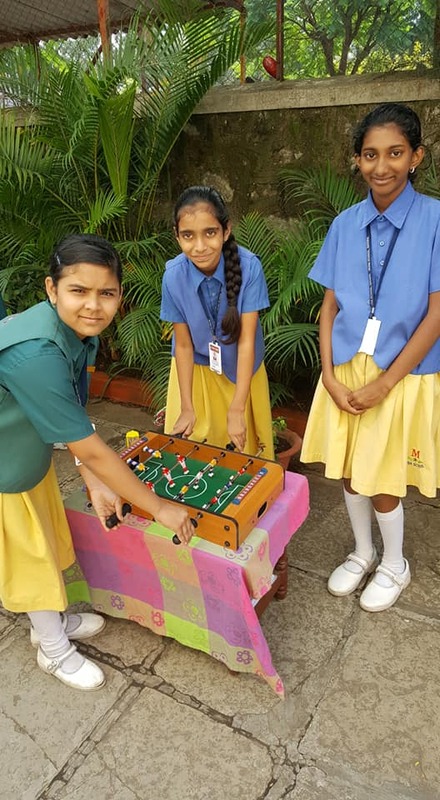 School organized a Grand Fun Fair on 5th October run by 7th and 8th Std students which included array of exciting game stalls. 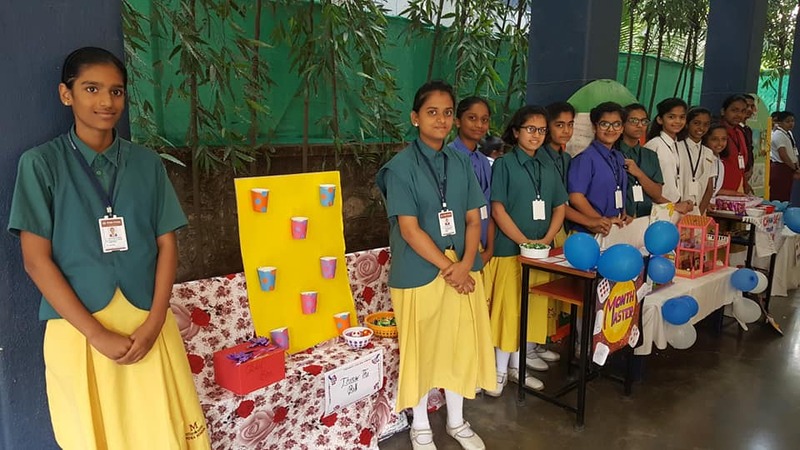 The main idea behind organizing the fun fair was to imbibe in the students unity, co-operation and a sense of responsibility and most important to make them feel special and to allow them to realize the importance and joy of Service. 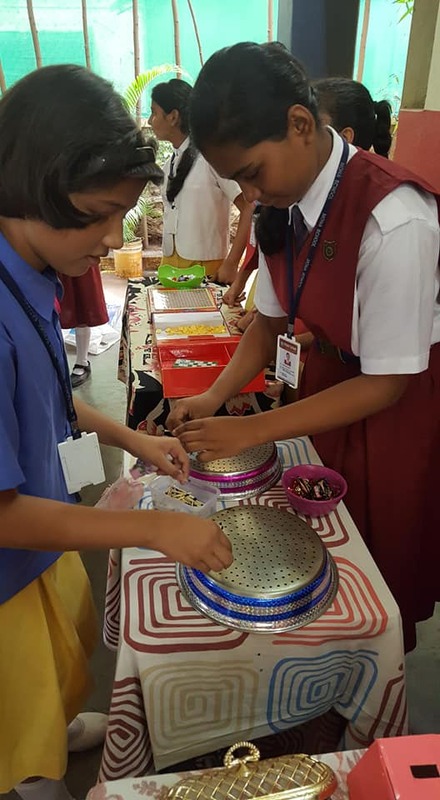 The school campus was turned into a fair ground with variety of game stalls arranged by 7th and 8th standard. 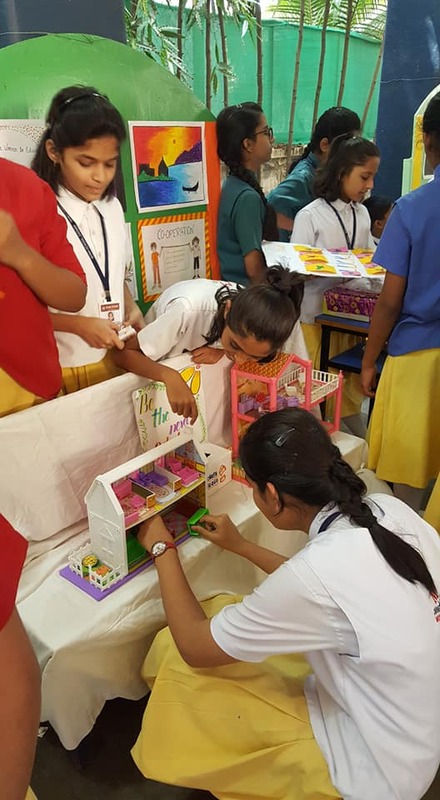 With all students enjoying the various stalls and the ambience, the fun fair was a huge success. 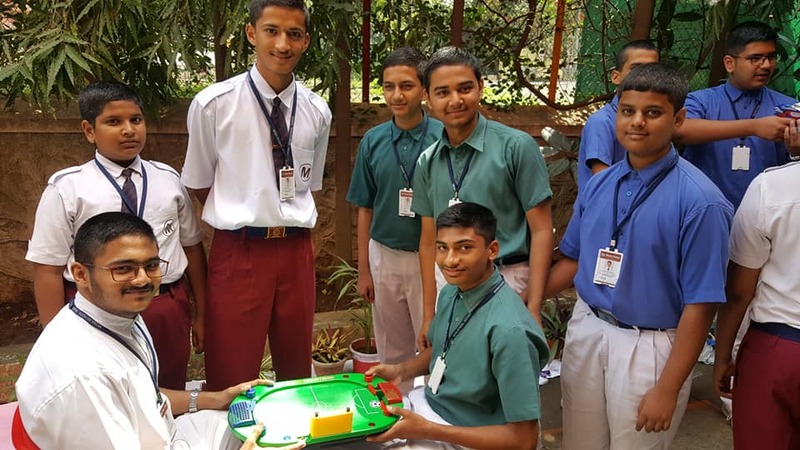 The proceeds of the sale shall go for the diwali gifts for home for the aged.